Miami, Florida is one of the major cities that Portable Dishwashing 123 serves with mobile dishwashing trailers in the US. We have trailers nationwide especially near Miami to make sure we attend to all our customers emergency need. 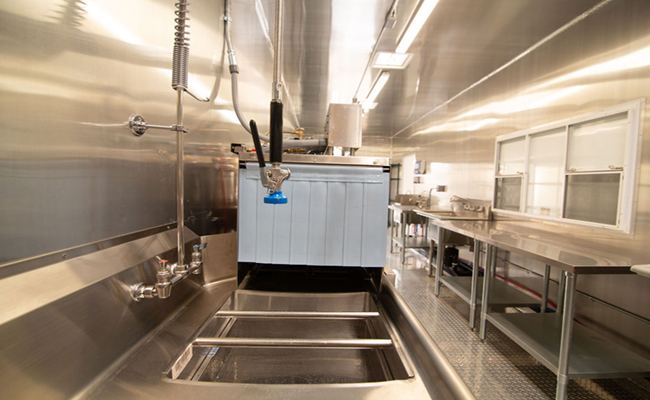 We want to have our mobile dishwashing trailer in Miami, Florida, mobile kitchen for lease in Miami, Florida, portable refrigerated trailers in Miami, Florida and emergency dishwashing rental in Miami, Florida when they need, where they need it. We usually allow a 72-hour turnaround time for delivery but we understand in some cases what you have is an emergency so we can try and look for a way to deliver it to you the fastest way possible. We have the most efficient process that is why we can deliver in the shortest time possible depending in your location. We can give you your quote 10-15 minutes after you speak to one of our mobile dishwashing experts. Once we receive the completely signed contract together with the your General Liability Insurance endorsing us, we can then send you an invoice via Bill.com so you can electronically fulfill your payment. We have several options such as via credit card which charges you an additional service fee, credit card via Paypal or an overnight check. When payment is confirmed, we can then book you a driver and schedule the delivery the earliest time possible. 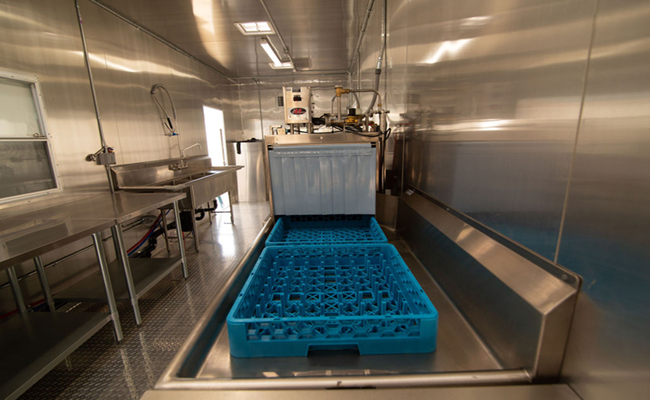 We make sure that each mobile dishwashing trailer, as well as, mobile support units are all working prior to delivery. We do testing to make sure all is working at an excellent condition. 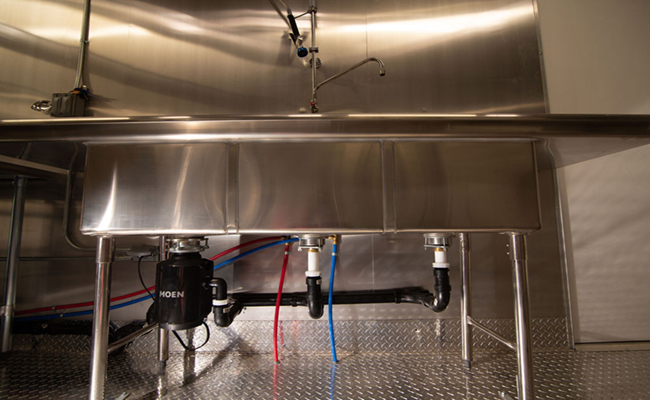 We have our all-new 38’ mobile dishwashing trailer that has a 5 ton HVAC for cooling or heating. You staff should be able to work with utmost productivity as each mobile dishwashing for rent provides you the most comfort it can give. 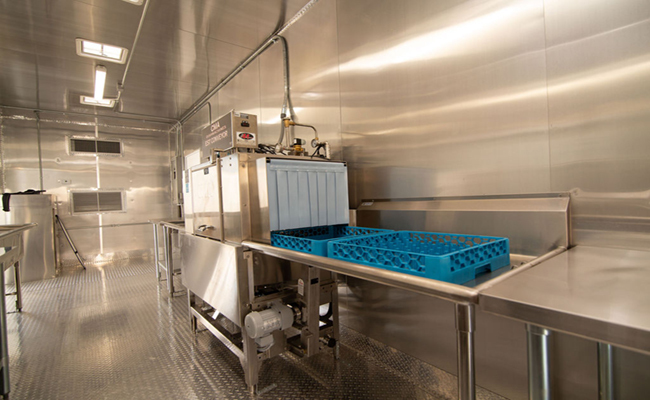 Our dishwashing trailer machines are manufactured by CMA. It is ENERGY STAR® approved. 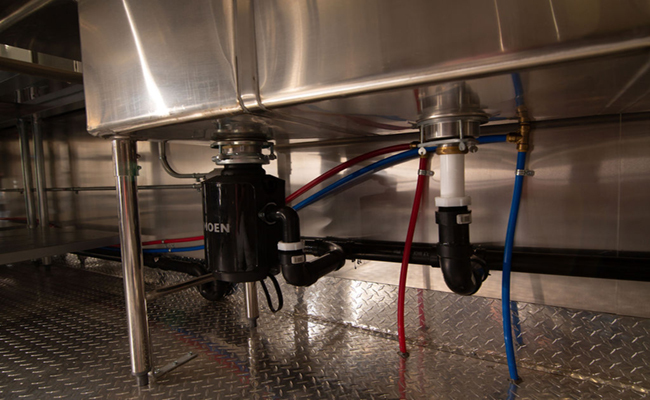 It only uses 0.46 gallons of water per rack of dishes. One of the best rating in the industry. Our mobile kitchen for rent has everything you have in your existing kitchen. We have deep fryers, range oven combination, griddle oven combination, 3 door refrigerator and ansul fire suppression system for safety. Each unit is fully self contained. We can provide up to 25,000 meals per day. 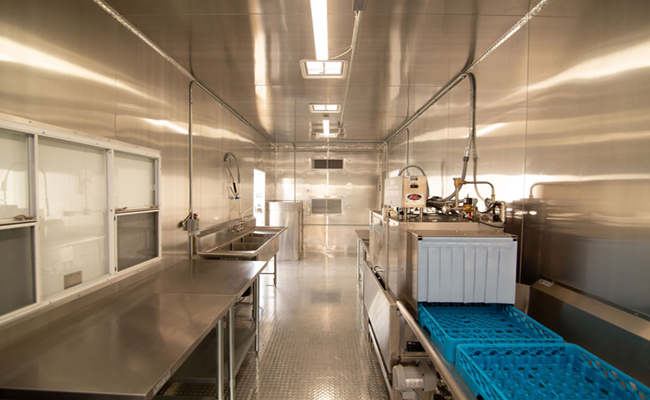 Call us now to discuss all these great opportunities our mobile dishwashing trailers and mobile support units can provide your business operation during kitchen renovation.